Greg Pardlo submitted “Digest,” his slim book of poems, to the major publishers. All rejected it. He sent it to Four Way Books, which is, like the poet, literary and decidedly non-profit. In 2014, Four Way published his 75-page book. 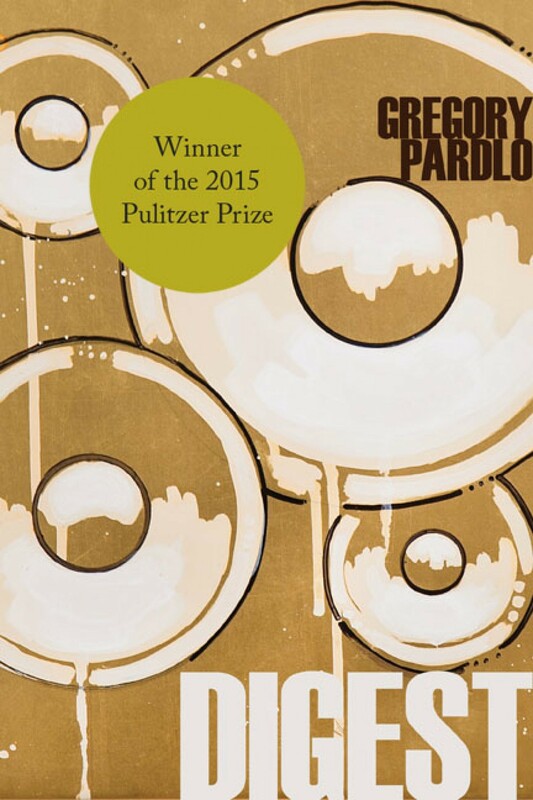 When Pardlo won the 2015 Pulitzer Prize for poetry, “Digest” had sold 1,500 copies. I missed that announcement, and so, when I was asked to interview Greg Pardlo at a benefit for Four Way, I had to find out who he was. The short answer: much traveled. He’d worked in a restaurant in Denmark, joined the Marine Reserves, helped run a jazz club. Along the way, he’d stumbled into poetry. He teaches at Columbia, is a candidate for a Ph.D. in English at the Graduate Center of the City University of New York. He lives in Brooklyn with his wife and two daughters. I read “Digest.” And was knocked out. The poems contain multitudes: Brooklyn, fatherhood, academia, music. They sizzle (“I was reborn at the crime scene”). They bite (“Nothing holds a family together like irony and a grudge”). Sometimes they make you laugh out loud (“I finally friended my brother”). Four Way Books has gone back to press for a second printing — and a third.